A hand picked team of adventurers travel to the ruins of the city of Sedau in hopes of locating a lost talisman that will help the Princess of Alexon to become the next High Queen of the Westland. 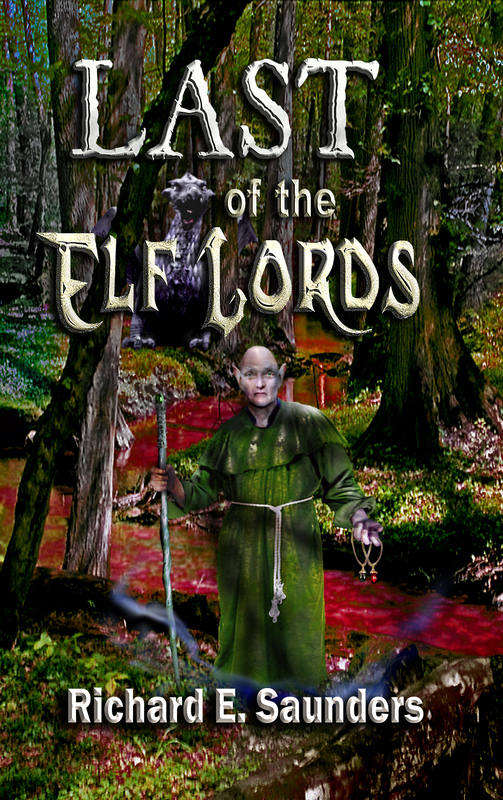 Their search leads to the discovery of ancient and powerful magic pearls belonging to the once all-powerful—and thought to be long forgotten—Elf Lords. 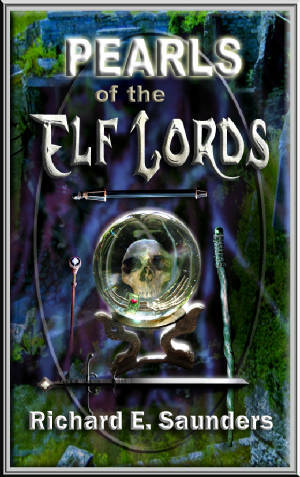 Now they must travel in a race against time, creatures of magic, assassins, orcs, bandits, enemy soldiers, and a host of other dangers, to bring the princess safely home in hopes of her becoming queen, and preventing the Pearls of the Elf Lords from falling into the wrong hands in the process. And they cannot trust anyone. Dr. Richard E. Saunders D.Min, lives in Northern VA. In addition to his “day job” he serves as a licensed professional pastoral counselor, enjoys riding his Harley-Davidson Road King Classic, performing magical illusions and escapes, and takes pleasure in seeking out new adventures with his wife, Teresa. He is the author of several science fiction/fantasy novels and inspirational books, and is a regular contributing writer for Thunder Roads Mid-Atlantic Magazine. Queen Petra Sergius' daughter has been kidnapped. Her captor is demanding the Sword of Alexon as ransom. The sword that was officially stolen by Landis, the half-elf prodigal prince of Alexon, who used it to put an end to a threat to the Westland nearly two decades earlier. Making matters more troublesome is the fact that the kidnapper claims to be Landis' son. Now Landis and his companions must travel to the civil war torn Empire of Roole in hopes of rescuing the princess. There they will encounter a new enemy seeking to hunt down the last of the Elf Lords to gain possession of the magical Pearls of the Elf Lords, and use them in his evil plan to unlock the Dragon Realm and restore the ancient Dragon Lords to power.